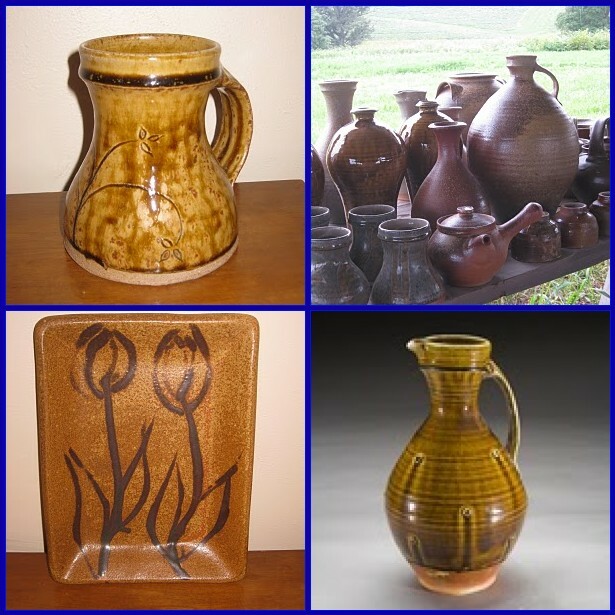 Joe and Christy Cole build beautiful, functional pieces in the studio of Windy Ridge Pottery. Their work is meant to insprie your every day life. They work with a wood-fired climbing kiln, local clay and glaze materials. To learn more about Windy Ridge Pottery check out their blog at colepottery.blogspot.com.